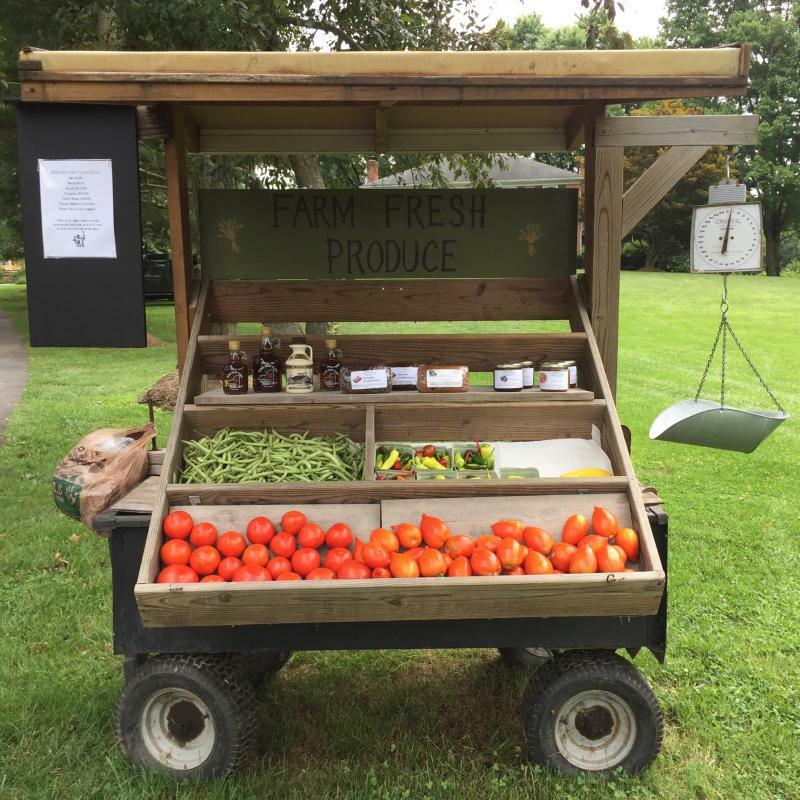 CSA (Commmunity Supported Agriculture) allows interested community members to purchase a share in the farm's harvest, and in return receive a weekly allotment of seasonal produce. 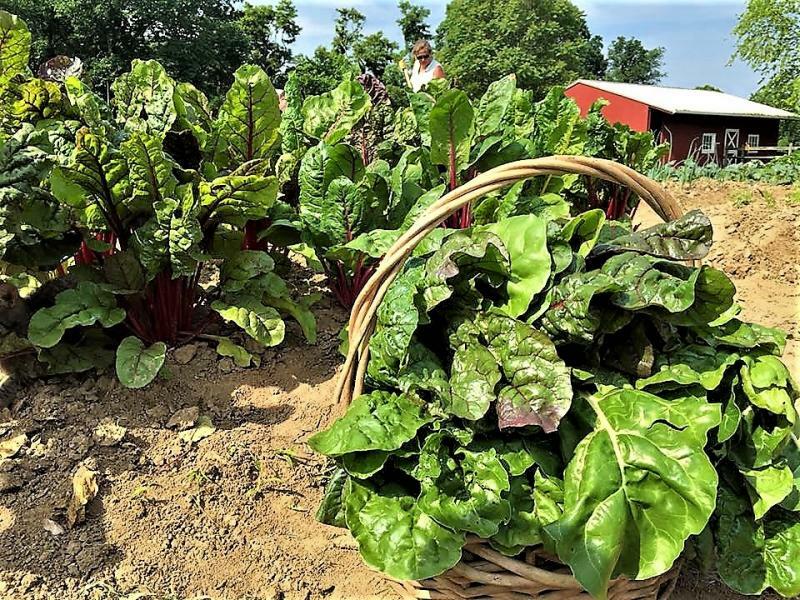 The Ballentine Farm CSA features sustainably grown produce, happy chicken eggs, delicious jam, baked goods, and a weekly recipe to help inspire and guide you in the use of your share's bounty! 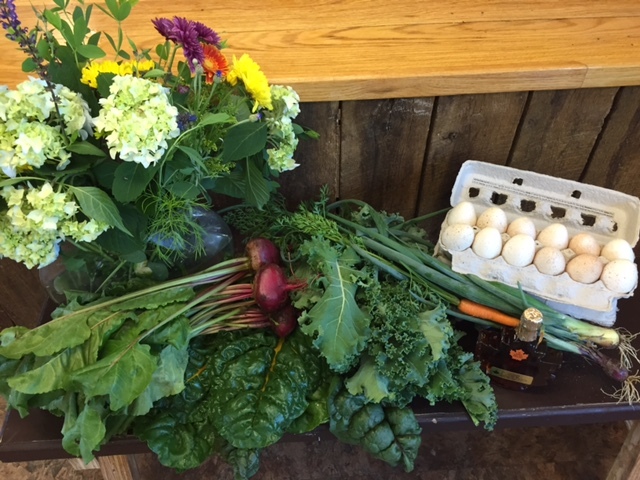 CSA members pick up their share on Thursday afternoons from the Ballentine Farm Education Center. 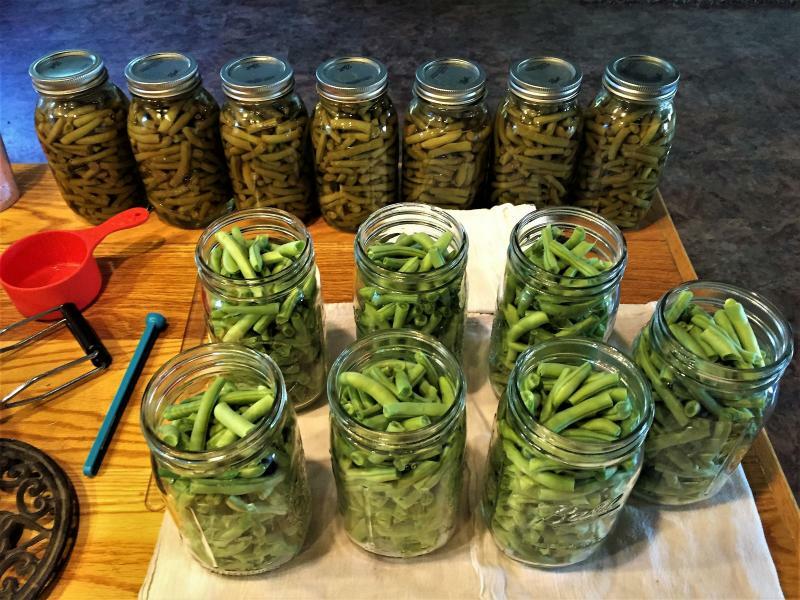 CSA typically begins the last week of June and runs through the middle of August, although this is subject to change year to year. CSA is a great opportunity for our summer camp families to connect to their children's farm experience and share meaningful, healthy meals together. Shares provide between 10-15 lbs of products a week. The summer season's vegetables typically include tomatoes, sweet corn, eggplant, cucumber, summer squash, beets, spinach, Swiss chard, zucchini and green beans. Shares also include organic pork, homemade jam, fresh baked bread and products made by our campers (such as salad dressing, goat milk soap, etc). 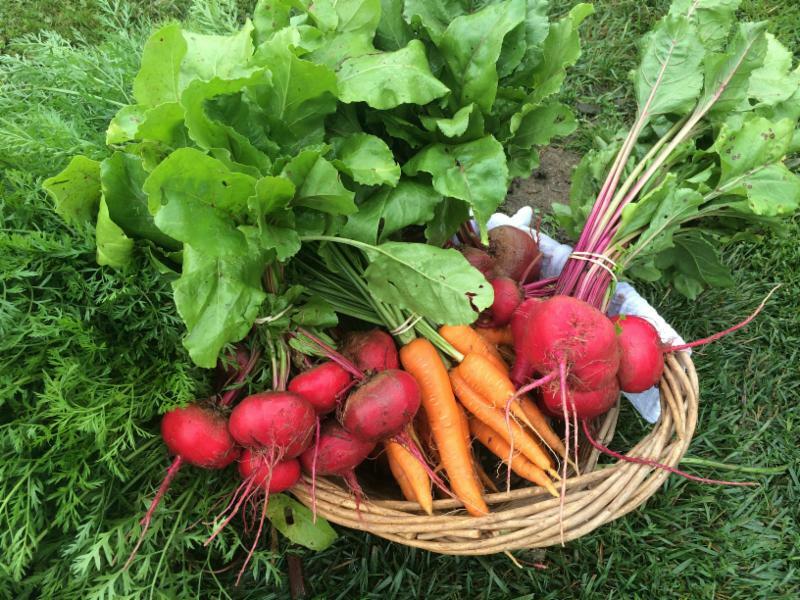 Please note: Our CSA program is one of a kind in that it includes farm fresh produce and products made by our campers. If you are not interested in receiving the items outlined above, our CSA may not be the one for you.